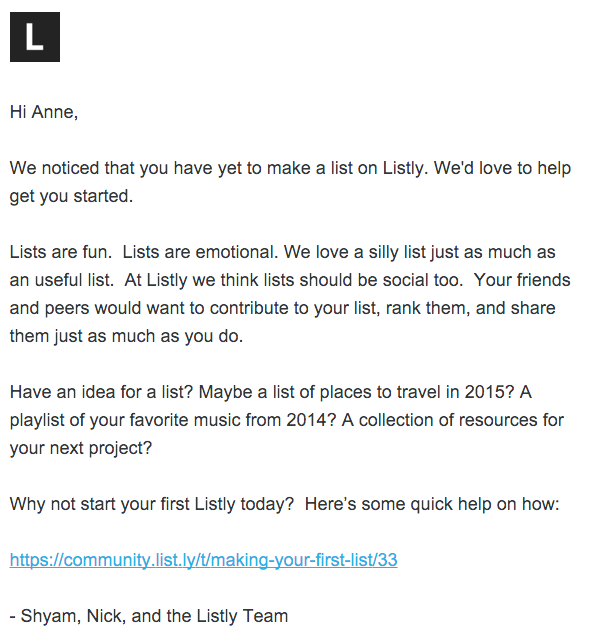 Marketers love to launch things. In a way, we’re Mission Control for the business, launching products and campaigns with precision and flare. Yet beyond all of these high profile launches, hundreds or thousands of small, everyday lift-offs pass nearly unnoticed once a deal is signed or a payment clears. We’re talking about customers. The moment a buyer becomes your customer is considered a micro-launch. Your customer begins an individual mission, pursuing a specific goal with your product. These beginnings lack the support or attention of product launches, yet in aggregate, customer success is more critical than ad campaigns or logos. If you divert just a fraction of your budget spent on splashy product or campaign events to customer launches, you can realize significant gains in retention and loyalty. Focus on launching customers, not campaigns. The customer launch happens after the sale. In many organizations, marketing checks out at this point, missing the opportunity to have a greater impact on revenue and long-term customer relationships. But the job of marketing isn’t done once the buyer becomes a customer. Marketing creates the brand promise before the sale, so marketing should help the customer realize that promise after the sale as well. It’s no secret that customer acquisition is expensive. Businesses with renewals or subscriptions in place lose that investment if the customer doesn’t stick around. Even without a subscription model, if your revenue depends on referrals or repeat business, marketing must focus on customer success. And what better time to start than with the customer launch? At a bare minimum, send a welcome message to mark the beginning of this phase of their relationship with you. Set realistic expectations for the first steps. Answer the questions new customers are likely to have. Link to resources of different types, including printed materials or videos. Establish the tone and style of your ongoing relationship. If your customer success team is responsive and energetic, set that expectation immediately. For example, I purchased a Kindle recently from Amazon and they sent me an email with information about the device. 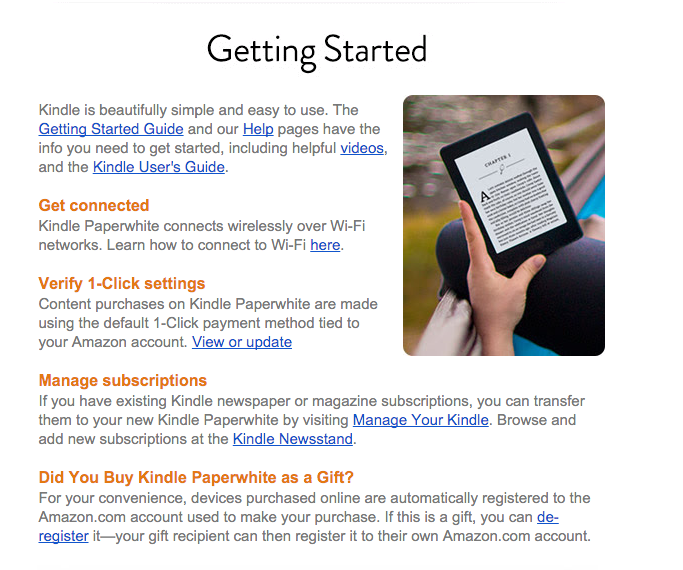 A “Getting Started” section described common issues, such as how to connect with Wi-Fi and set 1-Click payments from the device. This is exactly the kind of information someone might need after purchasing a new device. Don’t assume that your customer will act on a welcome email right away. Believe it or not, your product might not be the most important thing in your customer’s life at this moment. Many people will file the welcome email away for a while, so make sure that your content has a reasonable shelf life. You already send drip campaigns to nurture buyers through the sales cycle, so why stop nurturing them once they become customers? Does using your product require behavioral changes? Offer a campaign that guides customers through forming habits. For example, sign up for the Headspace meditation app, and they’ll guide you through a ten-day free trial, so you can start to shape a habit of meditation. If people need to do three key things to get value from your product, break up the steps and send them three emails with detailed instructions or help. If a recent customer hasn’t yet taken action, nudge them with a reminder email to take advantage of their investment. As with any ongoing campaign, the trick is not to cross the line and become annoying. One reminder email is enough. Offer customers the chance to opt out of specific campaigns without unsubscribing from all of your communications. If you’re already using video in your marketing, keep doing what you’re doing. Video can fuel the customer launch because it gives your brand a human persona. It can provide quick answers to common questions or concerns of customers who haven’t yet used the service. Keep your videos short to increase the chance that people will watch them. For inspiration, check out one of the Zipcar’s “How To Zip” video below. Zipcar’s videos establish a specific tone and style that is consistent with the brand; they are informative and fun. For complex products, offer different levels of training. Some users may be beginners, while others may have used your product before and need a quick refresher. People who go through the training not only learn to use your product better, but they also become more personally invested in being customers, and they can assist others. For business-related products, they take this training with them if they change jobs. 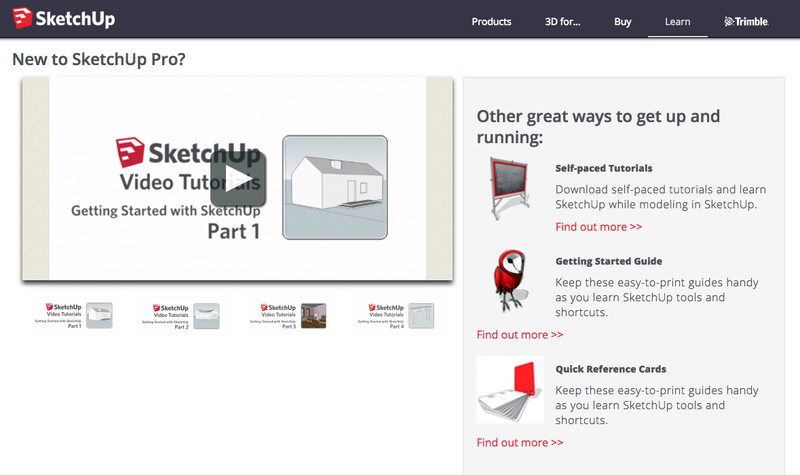 As an example, check out the “Learn” page for SketchUp’s 3D modeling software. Their page offers video tutorials, instructor-led training, a community help forum, and print guides and references. There’s something for everyone. Once they’re off the ground, your customers benefit from ongoing guidance from marketing as well as customer support and success teams. As in Mission Control, the different groups must work together to guide the customer’s success. The more value customers realize from your product, the greater their loyalty. 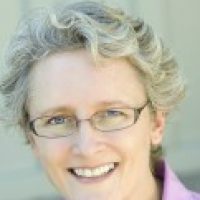 What other strategies do you recommend for creating a customer launch plan? Let me know in the comments below!